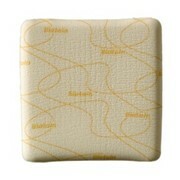 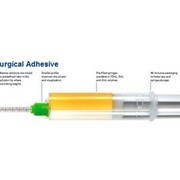 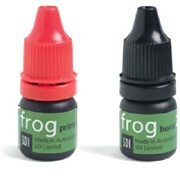 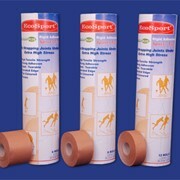 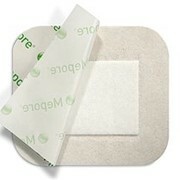 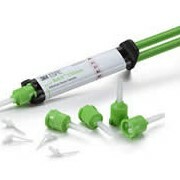 BagCo is proud to stock adhesive slides for their strong tissue section and cell adhesive properties. 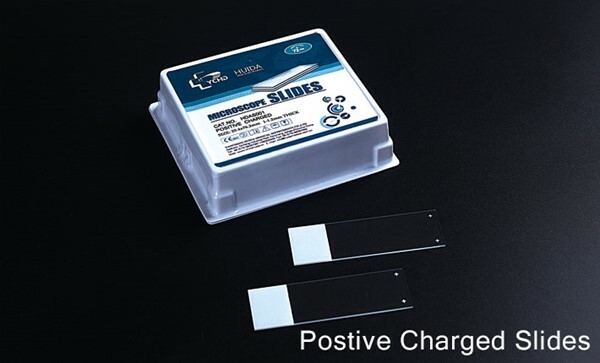 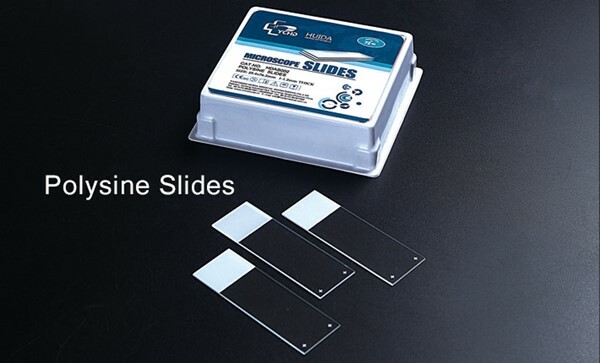 Our adhesive slides are suitable for microbiology, cytology or immunohistology. 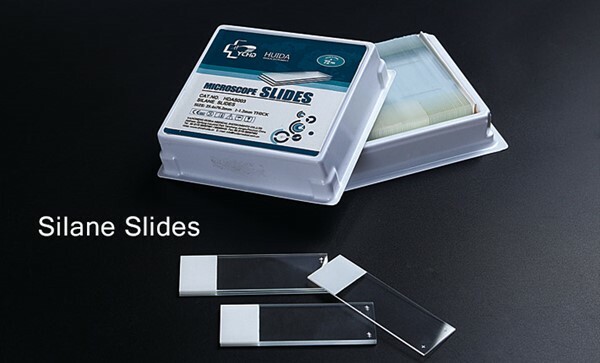 These glass slides use electrostatic or chemical bonding to adhere tissue sections to the slides.